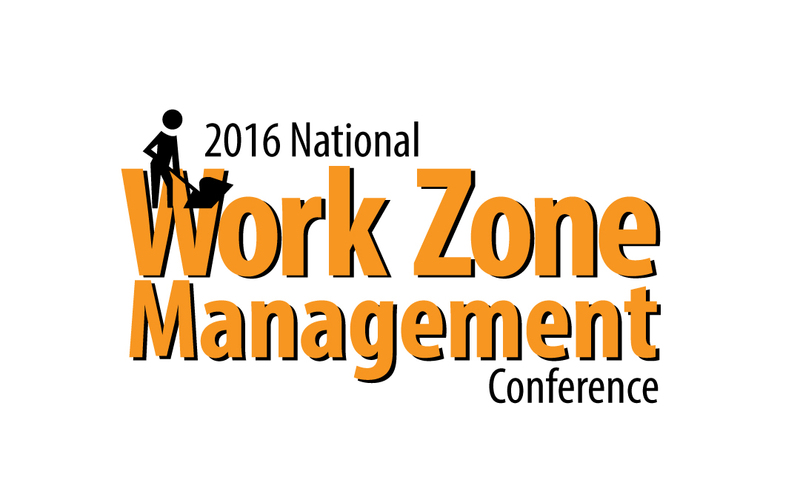 The 2016 National Work Zone Management Conference is Sept. 20-22 in Springfield, Virginia. This important industry event is being hosted by the ARTBA Foundation-managed National Work Zone Safety Information Clearinghouse. Representatives from state and federal transportation agencies, and private-sector contractors and producers, have packed the Tuesday-through-Thursday agenda with a wide variety of “hot topics” related to work zone safety and management. The presentations include: “Autonomous and Connected Vehicles in Work Zones,” “Coordinating Deployments of Multiple Work Zones in One Area,” “Work Zone Intrusion Prevention,” “ADA, Pedestrian and Bicycle Guidance and Accommodation,” and “Real Time Monitoring, ITS and Developing Partnerships with Tech Companies.” Bonus events have been scheduled to coincide with the conference, including a four-hour course on “Preventing Runovers and Backovers/Internal Traffic Control Plans” on Sept. 20, and a seminar on Large Truck Safety in Work Zones on Sept. 22. See the full program and registration information. 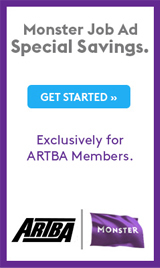 The $100 registration fee includes two breakfasts and two lunches. The conference is being held at the Springfield Hilton Hotel, about 30 minutes from Washington, D.C. For questions, please call Brad Sant (bsant@artba.org) or Úna Connolly (uconnolly@artba.org) at 202.289.4434.